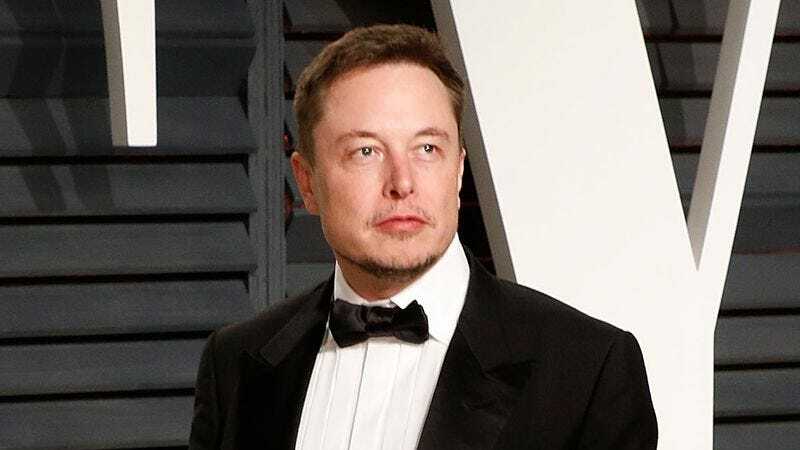 Famous rich guy Elon Musk seems to fancy himself a real-life Tony Stark, coming up with high-tech solutions to futuristic problems, but the thing about Tony Stark is that he’s the guy in the Iron Man suit. When he sees aliens invading New York, he doesn’t say “I built this cool suit and I think somebody should probably wear it and kill the aliens,” he straps into those rocket boots and beats up the aliens. Musk, on the other hand, likes to suggest that we should all become cyborgs, but he’s not the first guy in line to have his brain scooped out and replaced with a computer. There’s definitely a value in being the guy who comes up with the idea that might advance us as a species, but there’s a point where he stops being the guy who thinks we should be cyborgs and starts being the guy who is just turning other people into cyborgs to see what happens. Case in point: Musk has just announced that his SpaceX company is going to fly two people to the moon next year, and Musk himself isn’t one of them. According to The Chicago Tribune, two unnamed people approached the company about sending them to the moon and have already put in a “significant” deposit toward making that happen. Musk won’t say if they’re experienced pilots, but he says they’re not “from Hollywood” and that they’ll receive “extensive” training before going up into space. Hopefully that human settlement isn’t too far off, because we’re probably going to need somewhere else to live once Musk and his army of cyborgs take over the world.